This week for Photo of the Week, we would like to feature a spectacular photo of the constellation Scorpius. Taken by the photographer Yuriy Toropin, this beautiful photo features some of the most colourful parts of the night sky, located conveniently close to the centre of the Milky Way. 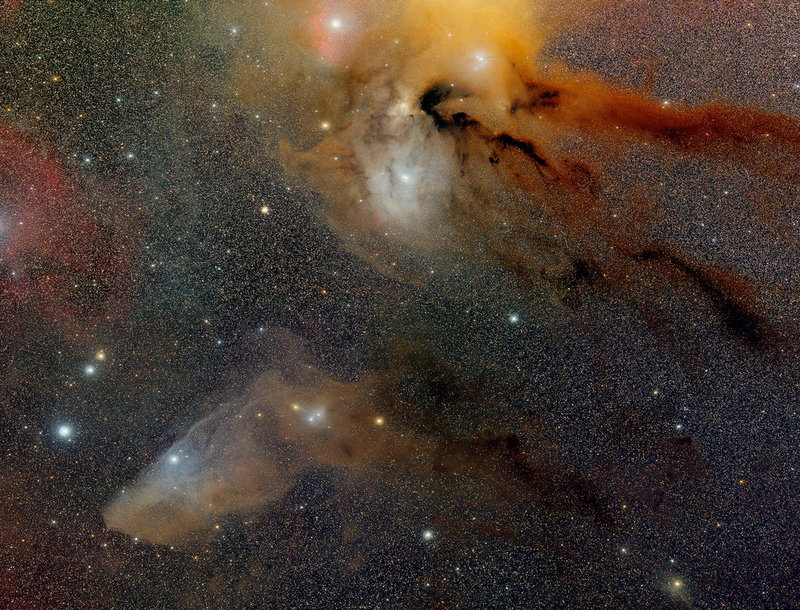 Visible in this photo are the nebulae IC4592 at the bottom left and IC 4604, also known as the Rho Ophiuchi cloud complex, at the top right.